Always worrying about scorpions stings is scary. It’s just wrong to have to have that stress in your life! For most homes it’s just $99 for the initial service then $49 a month. Delivering EFFECTIVE scorpion control service GUARANTEED with responsible methods for the SAFETY of children & pets! IF you ever see SCORPIONS while on our monthly service they’ll be DEAD, or very slow and DYING ~ GUARANTEED! Responsible’s monthly scorpion control treatment also ELIMINATES all general pests too! 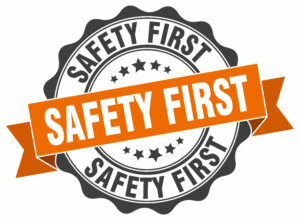 Responsible Pest Control carefully chooses products proven in the field to be effective & FRIENDLY to family and pets. Each application is thoughtfully placed directly in specific areas SCORPIONS and other pests live, NOT where you or your children and pets hang out. Pest concerns & square footage. 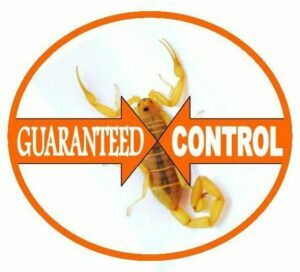 Delivering EFFECTIVE Scorpion Control in Phoenix, Ahwatukee, Glendale, Scottsdale, Mesa, East Mesa, Chandler, Gilbert, Queen Creek, San Tan Valley, Maricopa, Tucson & surrounding areas.